“I am happy to say that – finally – I can say to Canadians, ‘You should apply to be on Survivor because you can be,” Jeff Probst announced today. “For the first time ever, we’re looking to have Canadians on the show. This is a big deal because Canada is like our brother and our sister in terms of viewership. 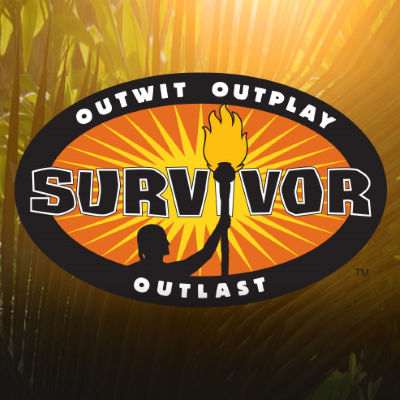 Canadians have been so good to Survivor and for years said, ‘when can we play?’ and we finally figured it out, how to make it happen and we are actively seeking Canadians to play Survivor."